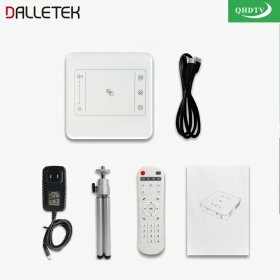 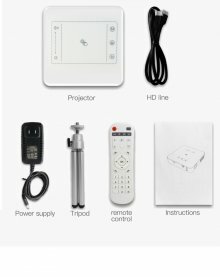 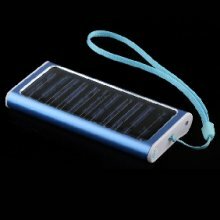 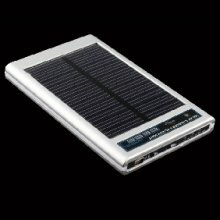 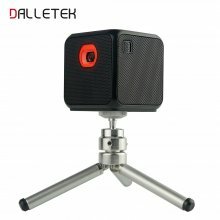 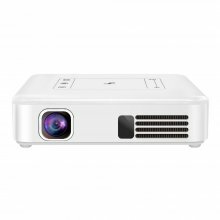 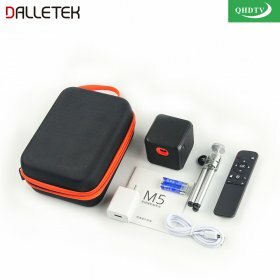 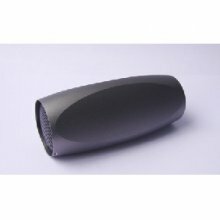 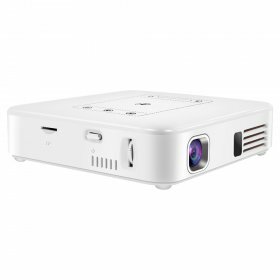 Projector, Android System, Let you Entertainment, leisure, work at Anytime and anywhere. 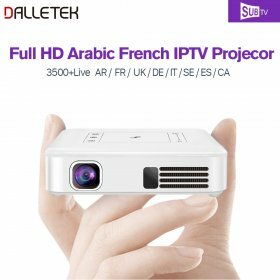  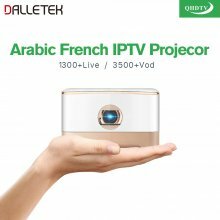 Projector work with The Best Arabic QHDTV, European IUDTV, Global Subtv. 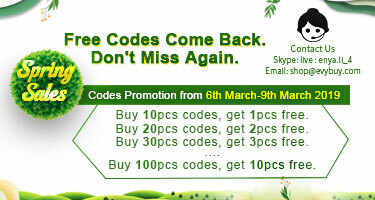 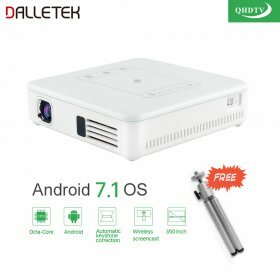 Mini Projector Android 7.1 Syetem With WIFI Bluetooth With One Year Best Arabic QHDTV Channels. 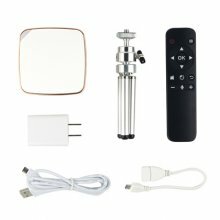 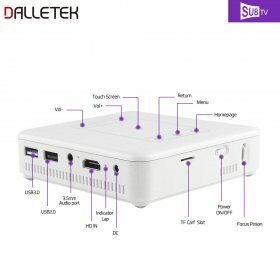 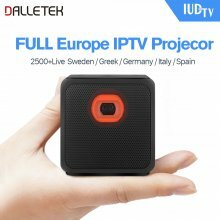 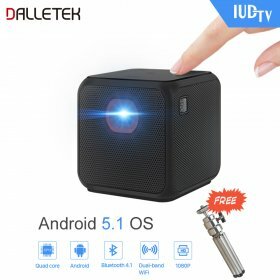 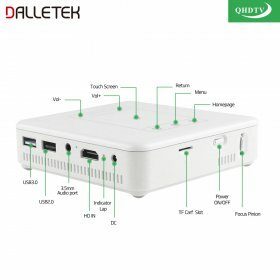 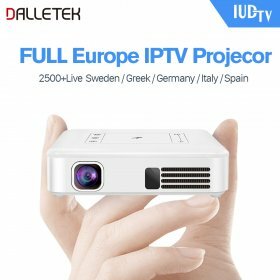 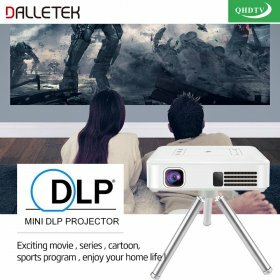 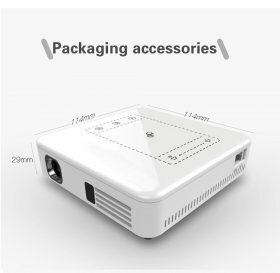 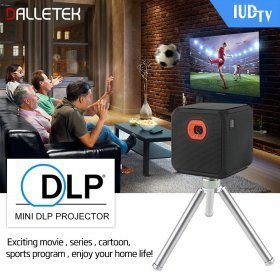 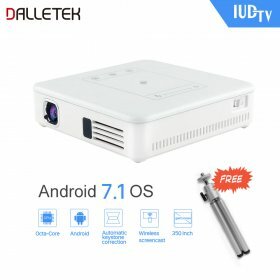 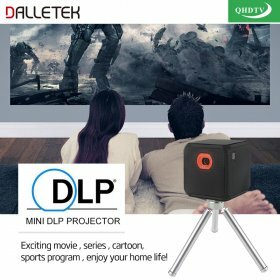 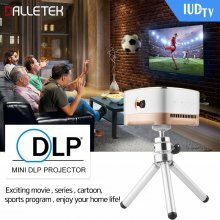 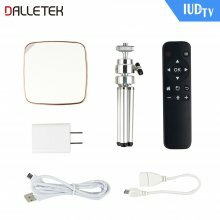 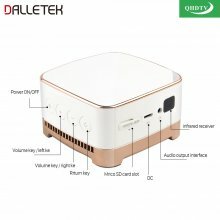 Mini Projector Android 7.1 Syetem With WIFI Bluetooth With One Year European IUDTV Channels. 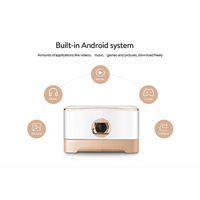 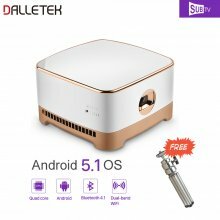 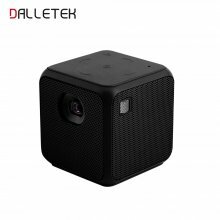 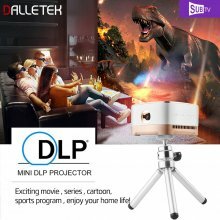 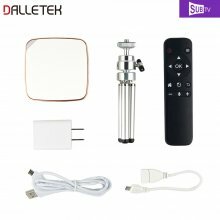 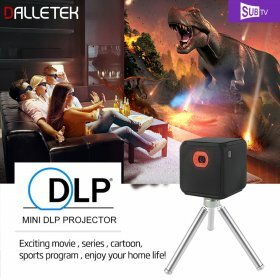 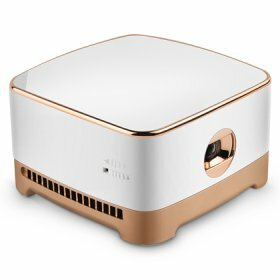 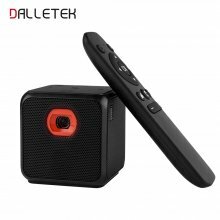 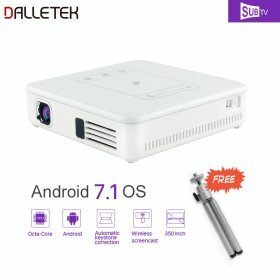 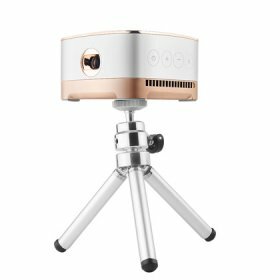 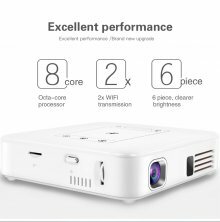 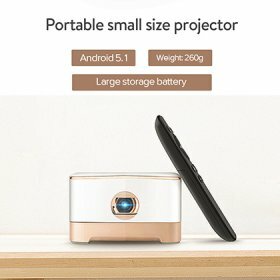 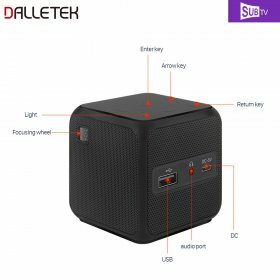 Mini Projector Android 7.1 Syetem With WIFI Bluetooth With One Year Global SUBTV Channels. 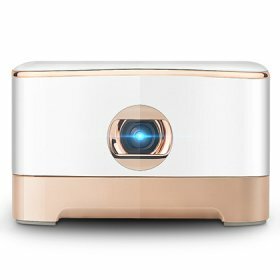 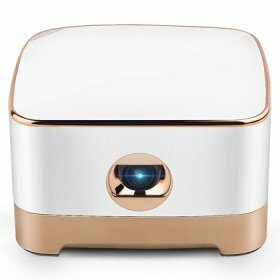 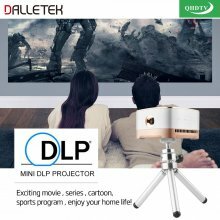 Wireless Mini Projector Android 5.2 Wifi & Bluetooth 4.1 M5 Mini Projector Wathing TV Any Time Any Where. 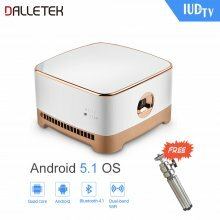 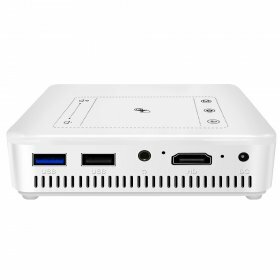 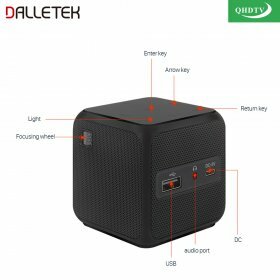 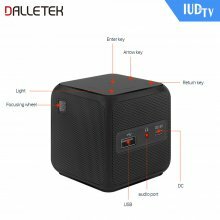 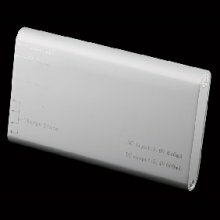 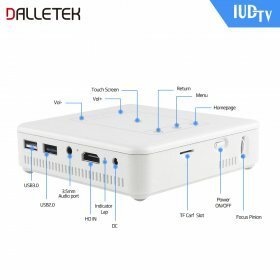 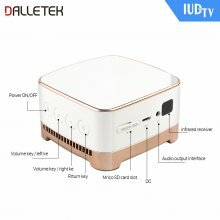 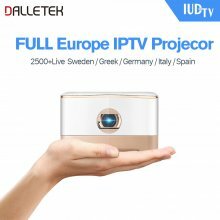 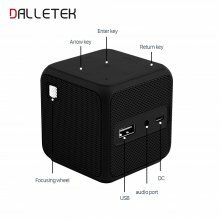 Wireless Mini Projector Android 5.2 Wifi & Bluetooth 4.1 With One Year European IUDTV 1080P Channels. Wireless Mini Projector Android 5.2 Wifi & Bluetooth 4.1 With One Year The Best Arabic QHDTV 1080P Channels. Wireless Mini Projector Android 5.2 Wifi & Bluetooth 4.1 With One Year Global SUBTV IPTV Subscription 1080P Channels.